The PGA Tour moves to Canada this week and pitches up at the Harry Colt classic Hamilton Golf & Country Club. The club dates back to 1894, but moved to its present site in 1914. In May 1914 the services of Harry Colt were retained. Harry visited Ancaster and undertook to design the course for a fee of 300 guineas. Work began immediately under the direction of the course superintendent, John Sutherland. Seeding and planting of trees and shrubs was completed by the autumn, with the total cost of the project over the years from 1914-1917, including the land, totalling $108,000. The course opened for play in 1915, with the formal opening ceremony being held on June 1, 1916. Hugh Alison, a partner of Harry Colt visited the course in 1920 and advised the board to purchase 119 acres of land, which were located to the east of the 14th and 15th holes (now holes 5 and 6 on the South Nine) for the sum of $15,000. The land was planted with trees and almost a half-century later, 75 acres were developed for the new East nine, with C.E. Robinson being retained to design the layout. This will be the 103rd Canadian Open and Hamilton Golf & Country Club in Ancaster, has hosted five of those tournaments. 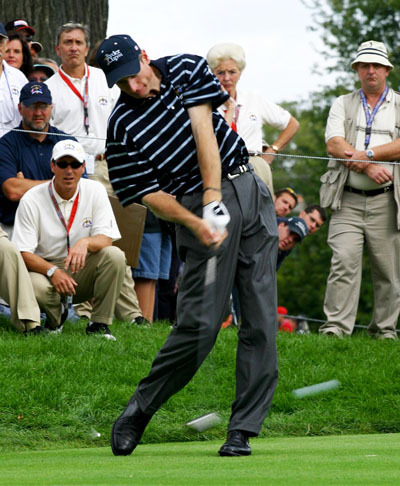 Jim Furyk 18/1 has won this event twice, one of those wins coming on this track back in 2006. Jim had a steady Open Championship last week finishing in 34th place. So far this season Furyk has four Top 10 finishes and is still waiting for his first win of the year. 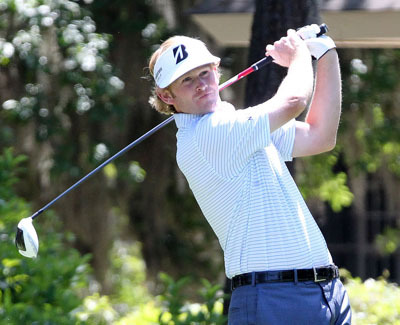 Brandt Snedeker 28/1 finished tied for third place at last weeks Open Championship after leading the event going into the Saturday. Brandt has a great shot game, he is already a winner this season and has three other Top 10 finishes, and I think he will come back strongly here. Bo Van Pelt 33/1 missed the cut at last weeks Open Championship and is still waiting on a win this year, he has enjoyed six Top 10 finishes so far and had a sixth place finish at this event last year, he also made the Top 20 on this track in 2006. Vjay Singh 50/1 seems to enjoy this tournament when he plays in it, he won the event in 2004 and was runner up in 2007, he also has two other Top 10 finishes. Vjay qualifies for the Champions Tour next year, but still proves he can be competitive on the main tour. He has six Top 25 finishes so far this year two of those in the Top 10. As always if he can get that putter to work for four rounds, watch out. 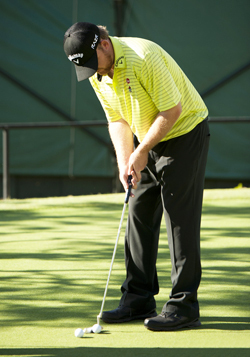 JB Holmes 66/1 has been playing some steady golf after coming back from surgery and seems to be back in the groove, he has not won yet this season, but does have five Top 25 finishes, two of them in the Top 10.